Kitesurfing is one of the most adrenaline filled and fastest growing watersports in the world! You’ll love it!! A relatively new sport that first gained popularity in the late 90’s, kitesurfing is a mixture between windsurfing, surfing, wakeboarding and powerkiting. Different size kites allow you to kitesurf in various wind strengths. The lighter the wind, the bigger the kite and in stronger winds smaller kites are used. With bigger kites you can get going in as little as 10 knots, and with smaller kites you can still sail along in strong winds of 25 knots or more. Learning to Kitesurf – Should I take lessons? Lessons are extremely important. Kitesurfing is a safe sport only if you have instruction from a professionally recognised school such as us. We cannot stress highly enough how important it is to be fully competent with the safety aspects of the sport prior to becoming an independent kitesurfer. During the course we thoroughly cover all safety measures to ensure not only the safety of yourself but also those around you. You will learn the appropriate weather conditions, wind speed and direction, safety checks prior to launching, launching safely through to relaunch in the water, quick release and self rescue procedures in times of trouble and how to turn your kite into a raft/sail should the wind drop. 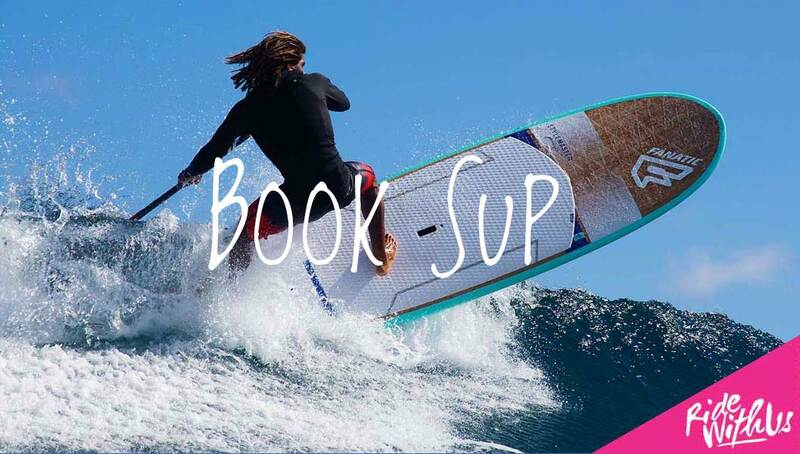 In addition, we will teach you all the basic techniques of how to kitesurf and of course have a wicked time! Most students can make short short runs on the board after a three day course with us but to become an independent Kitesurfer normally takes between 4 and 8 lessons on average. Once you are independent you can purchase your own kit or hire kit from us and ride from the teaching beach at Lancing knowing that you are in an environment you already know from your lessons . What equipment do I need and how much does it cost? We only teach on the most up to date, safest equipment from some of the worlds leading kite brands. You will need two kites to start with , one for light winds and one for medium strength winds, a control bar with lines, a board, a harness, buoyancy aid, wetsuit and a helmet. This is all provided for you during your lessons. 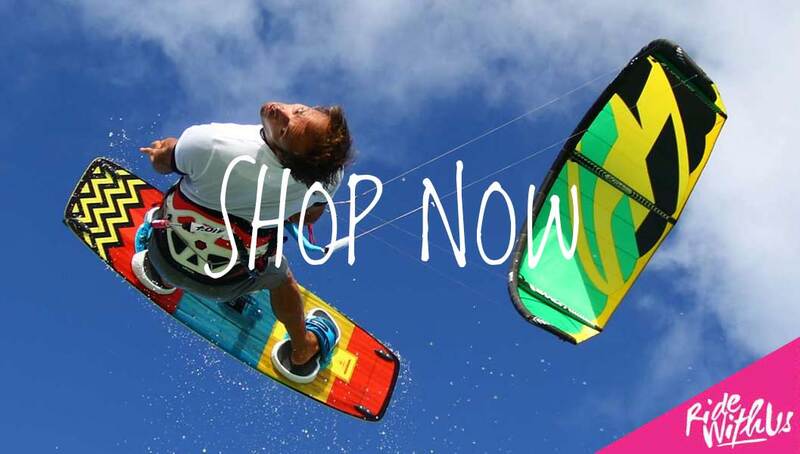 Once you’re at a the stage of being an independent kitesurfer you’ll be looking to purchase your own kit. New kites can cost anything from £750 to £1200 each depending on the size, bars from £300 and new boards typically cost anything from £450 to £750. You can also purchase second hand kit on the internet but this can be a false economy .The reason is that you don’t know if the kit has been looked after properly .For instance leaving a kite inflated in the sun damages the canopy and is not visible when inspecting the kite .An average repair to the canopy is around £80 so repair costs can soon mount up . Also equipment more than a few years old can be outdated in terms of safety and endurance features . We can offer you advice on what kit to purchase after your course as a lot depends on height and weight of the rider as to what size kites to buy .